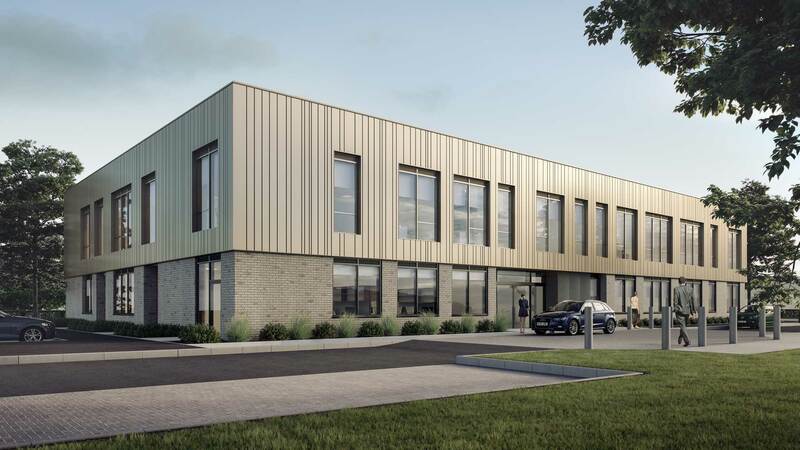 AHR has submitted a planning application for a new 8,500m2 Engineering building at the University of the West of England (UWE Bristol). 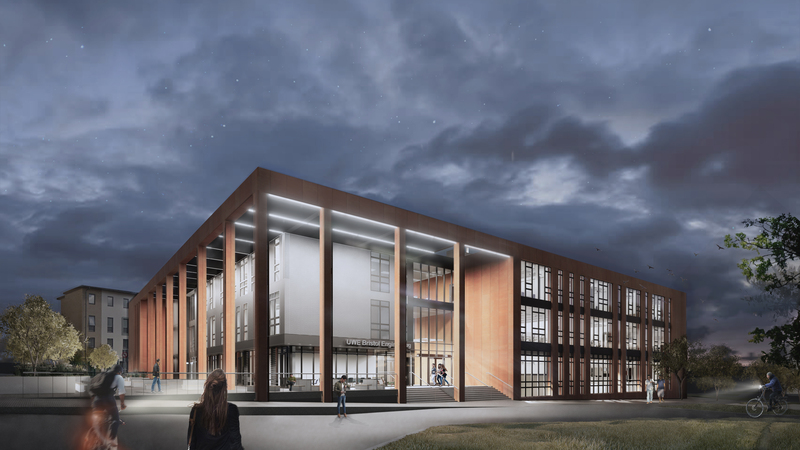 The building, to be located at the University’s main Frenchay Campus, will accommodate up to 1,600 people has been designed to BREEAM Excellent standard. The UWE Bristol Engineering project will deliver a new academic building for the University that contributes to its vision of promoting multi-disciplinary, collaborative learning. AHR and engineers Hydrock have collaborated to create a low energy, naturally ventilated building which provides long-term flexibility for the University. 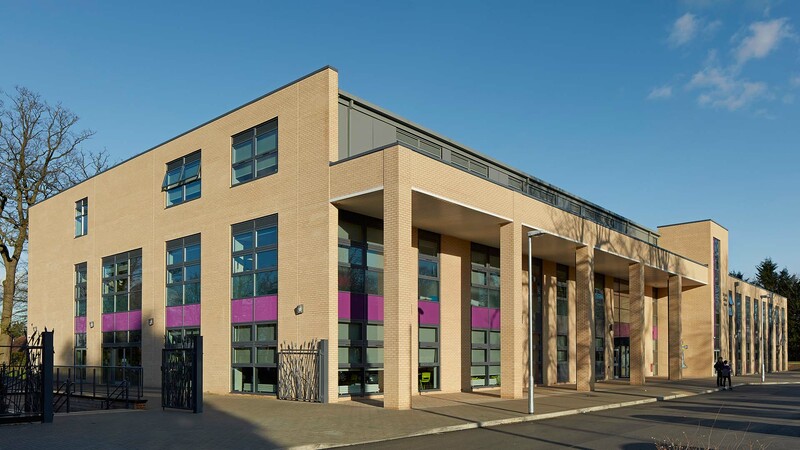 The building form is organised around a central atrium containing a generous provision of social learning spaces aimed at nurturing collaboration and creating a sense of place. This physical arrangement will support the University’s shift towards problem-based learning. 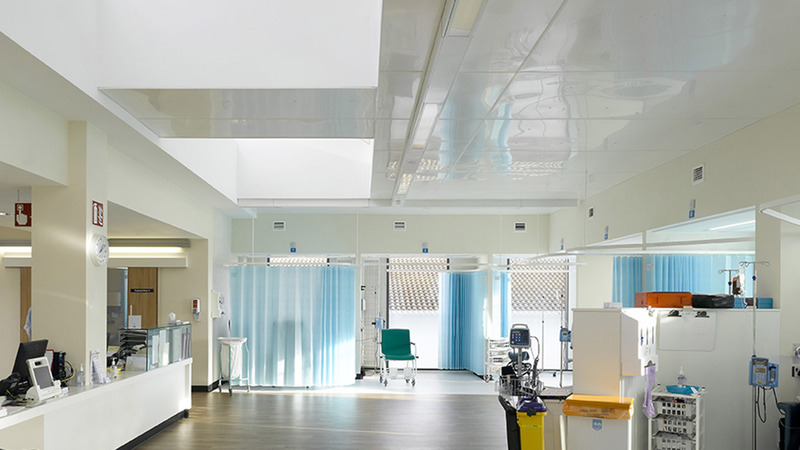 A key challenge was to accommodate the large number of workshops requiring ground floor access. 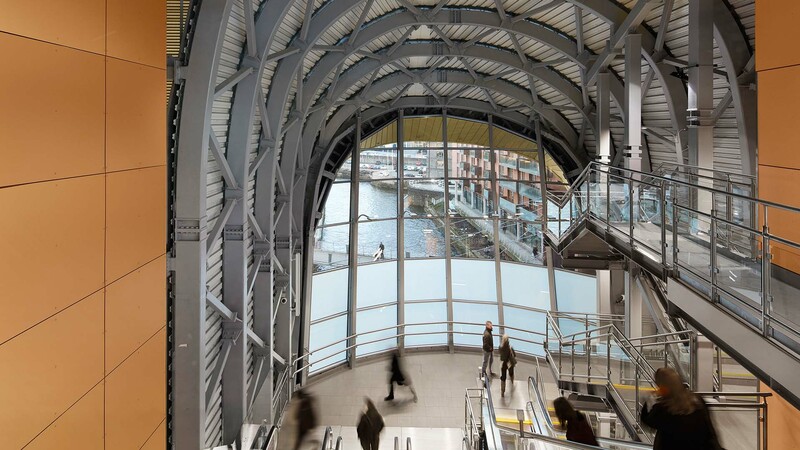 AHR overcame this by stepping the floors back around a central atrium, which provides natural ventilation and consistent north light, delivered through a vast 1,000m2 saw tooth roof supported on a glulam timber structure. The central project spaces follow a vertical hierarchy, from heavy workshops and ‘making’ space on the ground floor, up to laboratories and ‘design’ space, and culminating in individual ‘touchdown’ space for quiet study at the top of the atrium. Combining circulation with social learning space has resulted in a very efficient building with almost every corridor having a dual function. This openness was a key part of the University’s brief, ensuring that the building avoided intimidating spaces to encourage a more diverse range of engineering students. UWE Bristol is committed to delivering innovative sustainable buildings and the Engineering project will achieve a BREEAM ‘Excellent’ rating with an in-use DEC ‘B’ energy rating after two years of operation. The project will adopt the BSRIA-led Soft Landings process throughout every stage of the project.